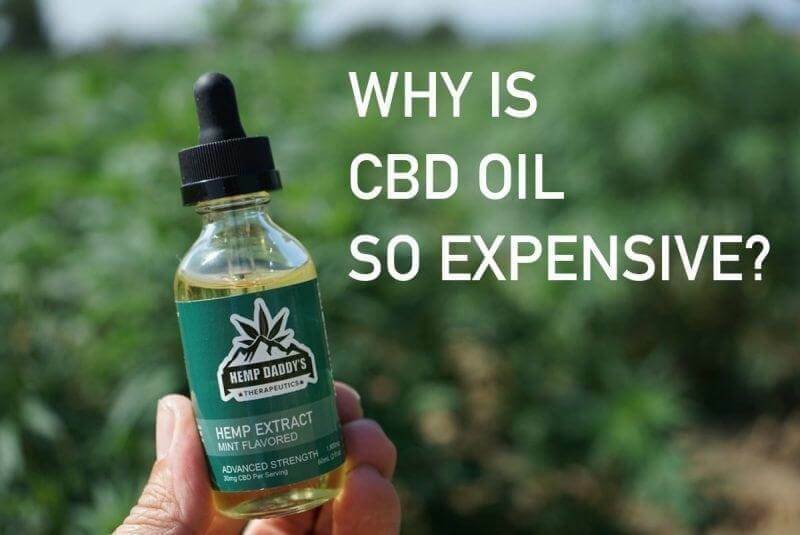 Home » Why is CBD oil so expensive? You likely got sticker shock the first time you looked at CBD oil prices, I know I did. 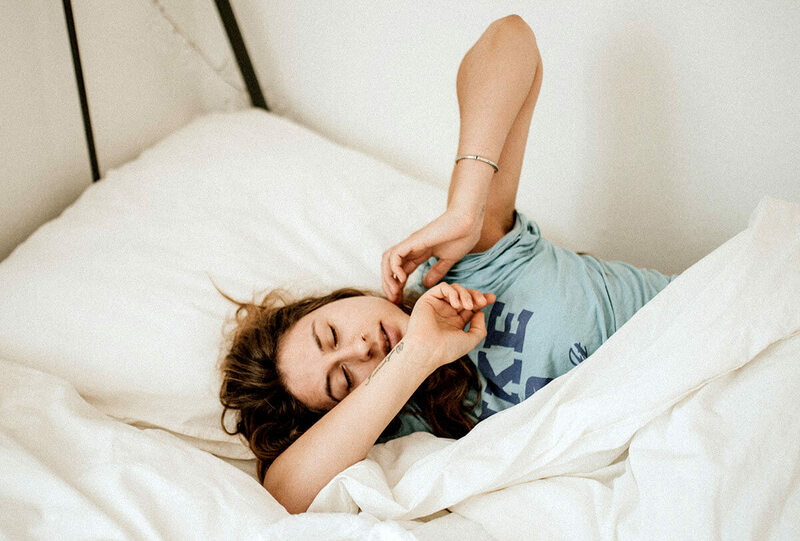 There is a lot of confusion over the wide range of prices on the market, and prices of CBD vary widely from brand to brand. Prices typically range from $50 to $200 per bottle, or more. Another thing to note is, the CBD industry has recently boomed, which has made it more difficult for brands to get their product noticed. This has led to a lot of “review sites” popping up online, which are nothing more than paid advertising! I had heard this from another brand, but wasn’t 100% sure it was true until one of the sites reached out to me once our site went live. 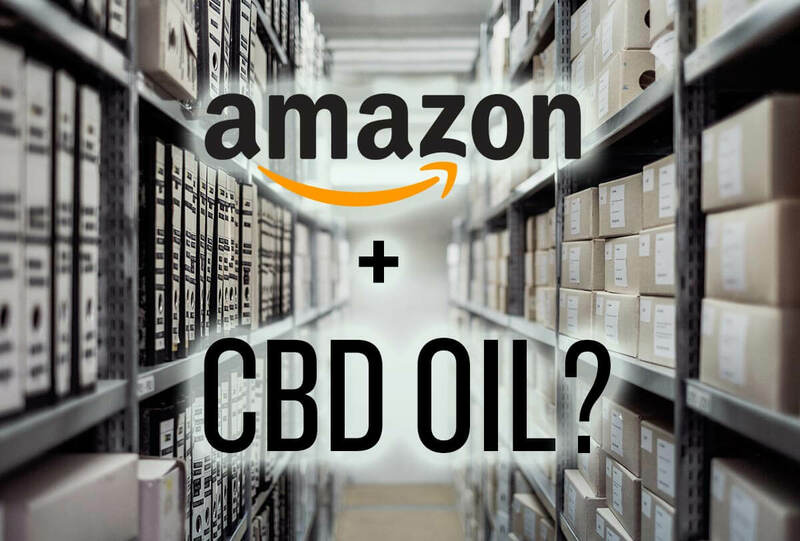 These review sites will help you find products and compare pricing, but they don’t get to the heart of the issue when shopping for a CBD product. 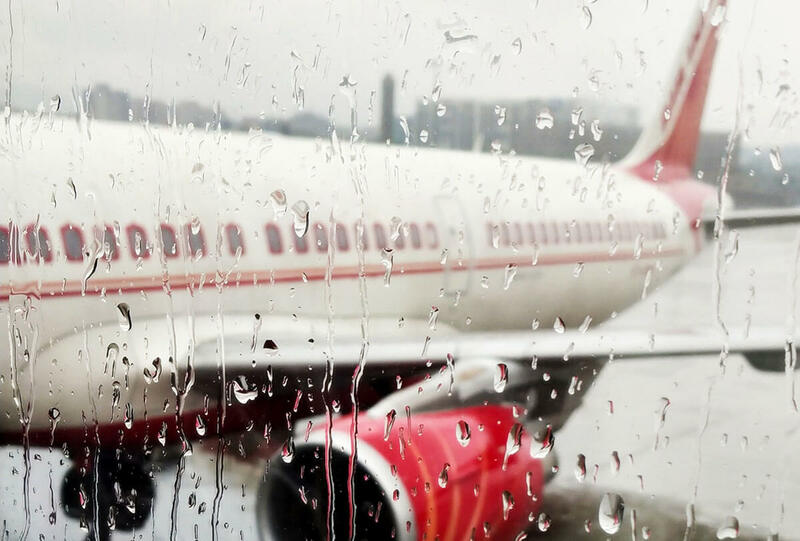 It helps to know a bit about the manufacturing process to get an idea of what goes into making the product, which is the main reason why the product price is so high (or in some cases low). 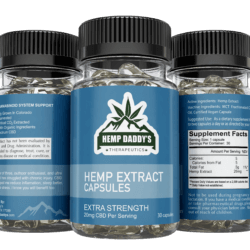 The producer that Hemp Daddy’s partners with is vertically integrated, which means they grow their own hemp, as well as extract the oil. 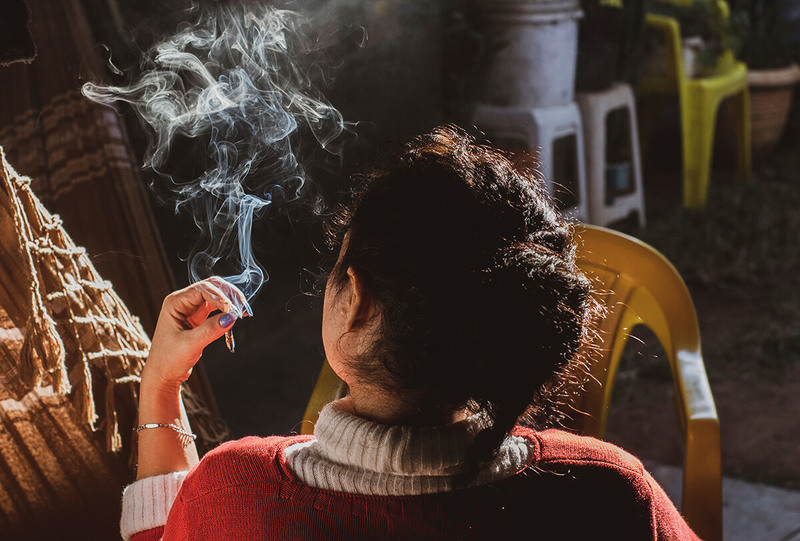 Some lower priced brands are buying imported hemp from overseas, which in some cases can be laden with heavy metals from the soil it was grown in. Some CBD producers do purchase their hemp in the USA, but only control the extraction portion of the production process. These brands still might have a high quality product, but because they don’t also control the growing process they will actually be priced higher. A high quality CBD oil at a reasonable price will be from a vertically integrated operation. Low cost, poor quality CBD is likely produced from hemp grown overseas with an inferior extraction method. There are two basic extraction techniques, both are mentioned in my article on, what to look for when selecting a CBD product. Co2 extraction is the most expensive technique (used by Hemp Daddy’s), and the only way to get a clean solvent free product. Some brands use ethanol extraction techniques, where there is no way to completely remove traces of solvents in the final product. The hemp is soaked in ethanol or another solvent to strip it of cannabinoids, the liquid is then evaporated away. An added benefit of the Co2 extraction process is the ability to control the temperature of the process, and therefore target specific cannabinoids, which is why some Co2 extracted products will contain higher concentrations CBD yet still contain a full spectrum of cannabinoids, there is also minimal risk of contaminants in the finished product. The labor is another component people don’t really think about. Having visited our extraction lab, I can personally attest to how labor intensive and time consuming the process is. There are several steps to the extraction process, each taking a specific amount of time, and yet the end product is miniscule compared to the amount of raw plant matter put into the extraction machine. In addition to the extraction component in the lab, there is a full growing season and 10 days of harvesting that occur, and after the harvest the plants are hung to dry, and hand harvested to remove the aerial plant components from the stalk. So, when selecting a CBD product, remember that price is probably the last thing you should look at, aside from giving you an idea of the quality of the product. In other words, don’t buy the cheapest CBD product you can find, because chances are it was soaked in alcohol or grown overseas, where the quality of the plant can’t be guaranteed. 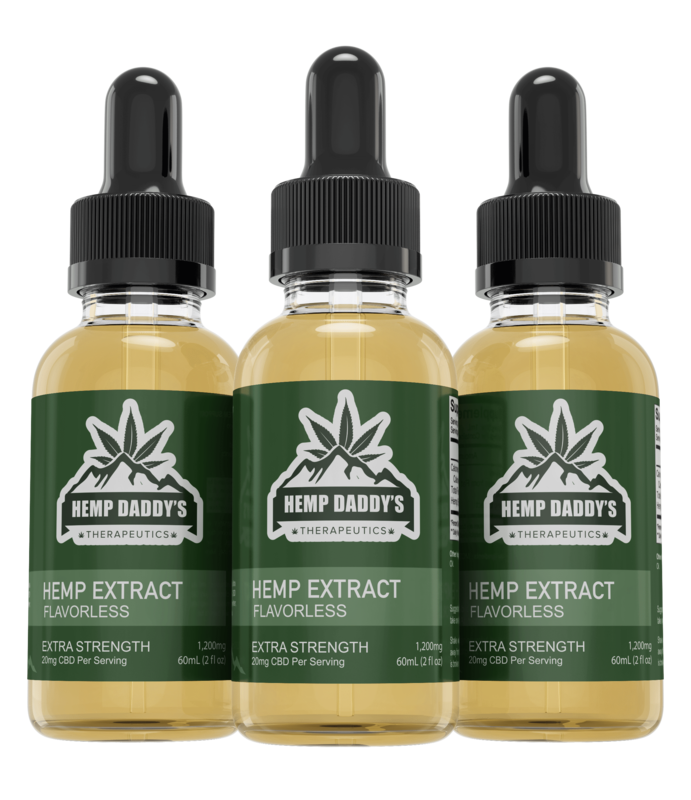 Look for manufacturers, like Hemp Daddy’s, that use a vertically integrated process, Co2 extraction, and locally grown hemp. Most hemp in the USA is grown organically, but it’s important to look for that as well. Make sure the product you are purchasing is organically grown. Currently there are not a lot of certified organic operations, but it’s starting to occur. 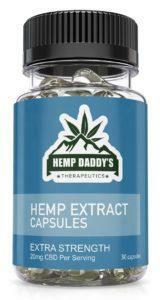 Hemp Daddy’s uses one of the few USDA Organic hemp crops in the USA. All of these things play into the price of a high quality CBD product. If you stumble across a brand selling their CBD oil for half or a quarter cost of the competition, chances are the product is inferior…maybe even “snake oil.” You are better off paying for a high quality product from the start, versus purchasing an inferior product that will not yield the results you are looking for. 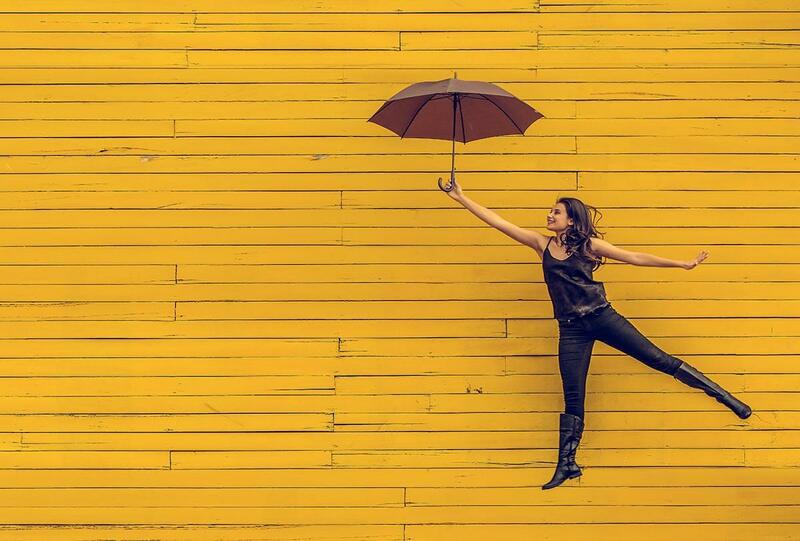 One more thing to consider…your own health! Sure CBD is going to be more expensive that prescription drugs, but how have those worked for you? What side effects are there associated with Big Pharma options? There is no denying the price is higher than you are used to, but I would venture to say that replacing your prescription drugs, or traditional options are a better option for your overall health (but please consult a physician before changing from any medications you might be taking). As the industry continues to grow prices will start to fall. Increased demand for CBD will help CBD producers implement greater efficiencies in the production process, and in the end drive down the cost to consumers. 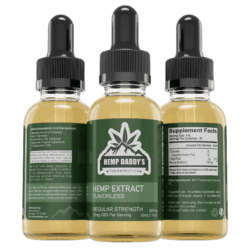 For example, a smaller operation like Hemp Daddy’s can go from paying several people to hand fill bottles to a more automated process. What is the difference in hemp oil and CBD oil?